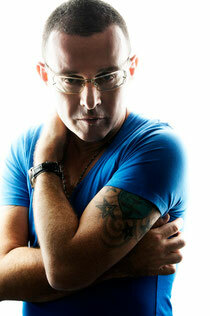 Judge Jules and Judgement Sundays recently announced the highly anticipated partnership with Ferry Corsten’s events concept Full On Ferry for the 2012 Ibiza season. Co-hosting six nights across the summer, two of dance music’s powerhouse club brands, spearheaded by two of the scenes most revered DJ/producers, will come to together for a series of events that will help earmark the sound of Ibiza this summer. Taking over San Antonio’s Eden for a run of exclusive summer parties, Full On Ferry will join ranks with Judgement Sundays to wow Ibiza goers with a concoction of cutting-edge trance, house and electro. 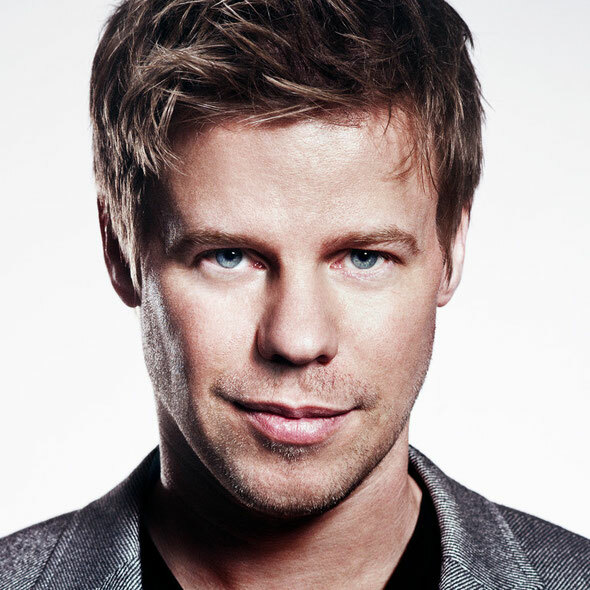 Famed for handpicking DJs for unique back-to-back sessions at his Full On Ferry events, Ferry Corsten will be adapting this policy for these exclusive show dates, only with the added injection of the hallmarks that make every Judgement Sundays event so special. Ferry and Jules will be performing alongside some of the scene’s most talked about and prodigious talent in what should be some of the hottest parties on this summer’s Ibiza clubbing calendar.